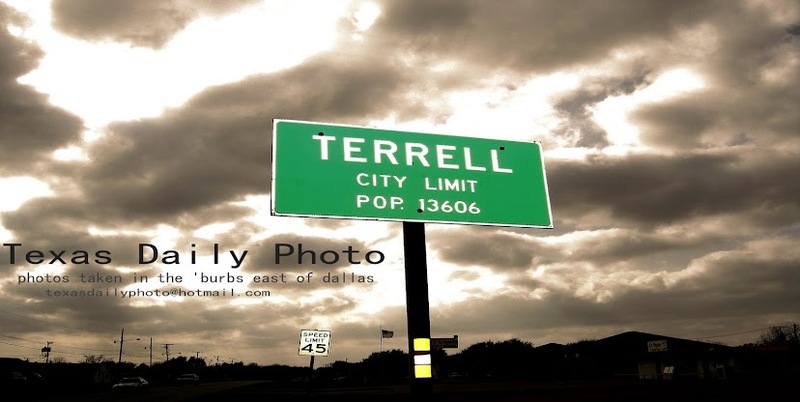 Terrell Texas Daily Photo: taxes taxes taxes! 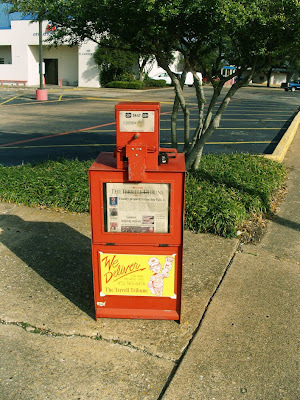 the Terrell Tribune reminds us that county property taxes were due feb 1st! Today was also the deadline to register to vote in the March primaries! You'll notice Betty Brown advertising on the Tribune links - she's been on there for several weeks... so she must have lots of cash on hand for paid ads. Her primary opponent is Lance Gooden, and more information about him can be found here. How kind of them to remind you of those taxes. They deliver. I wonder if they would stop by and pick up a pizza for me?